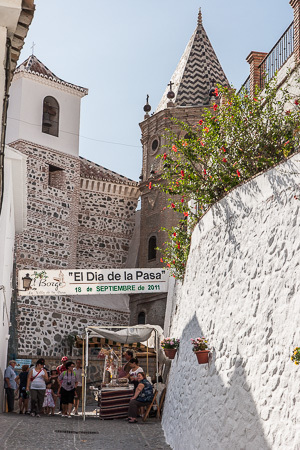 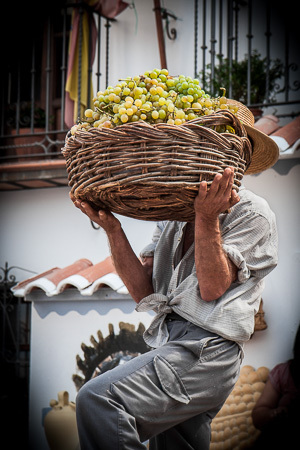 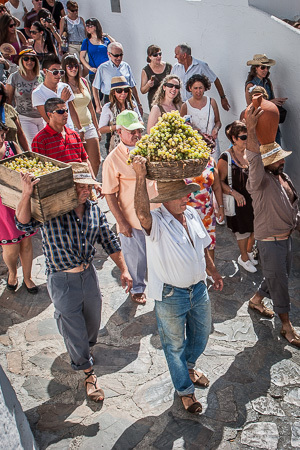 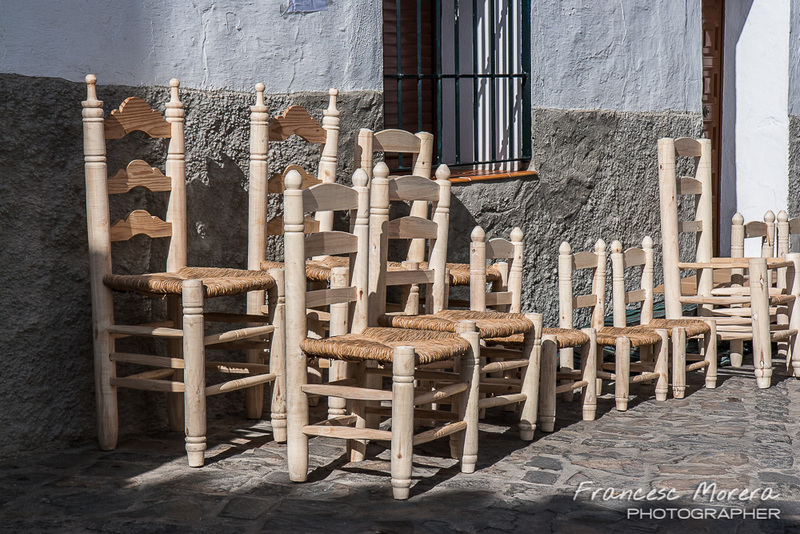 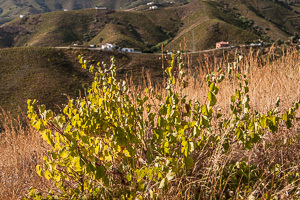 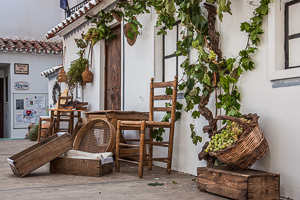 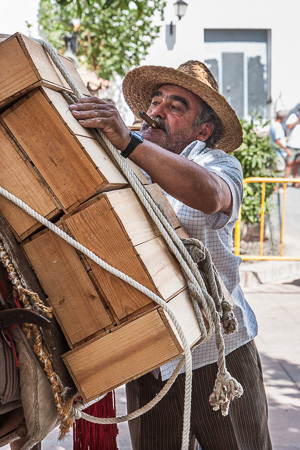 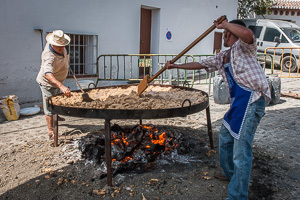 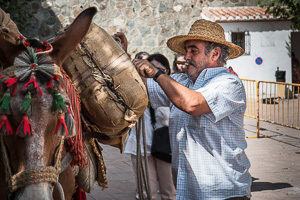 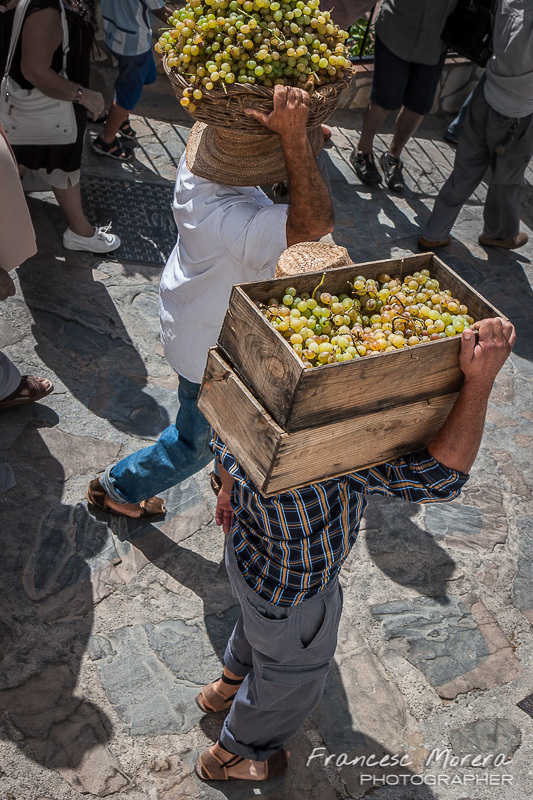 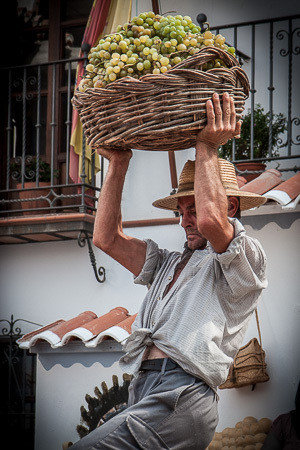 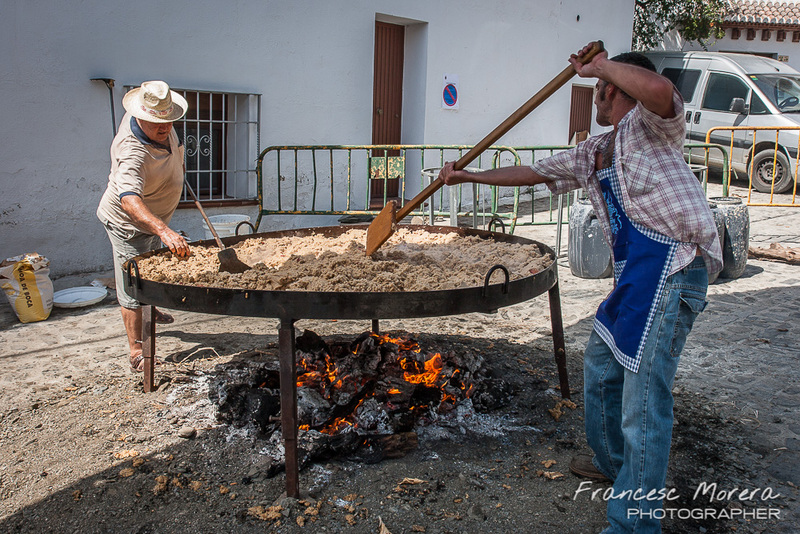 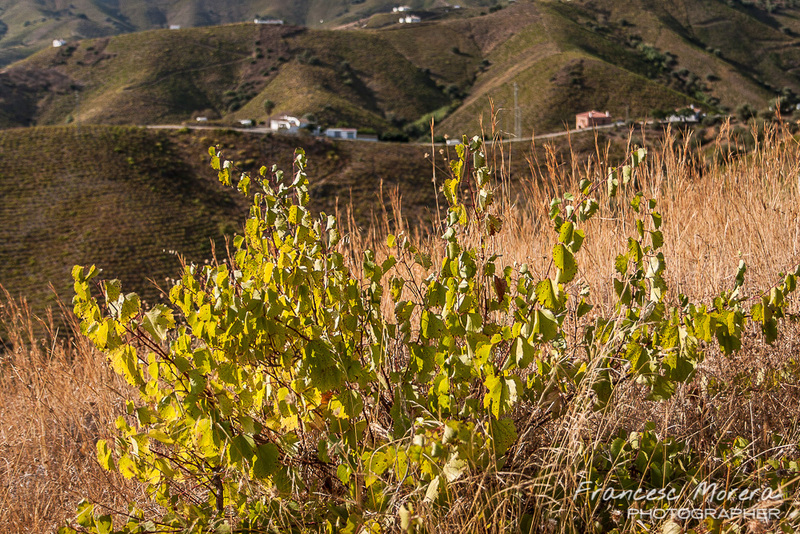 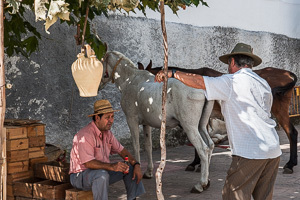 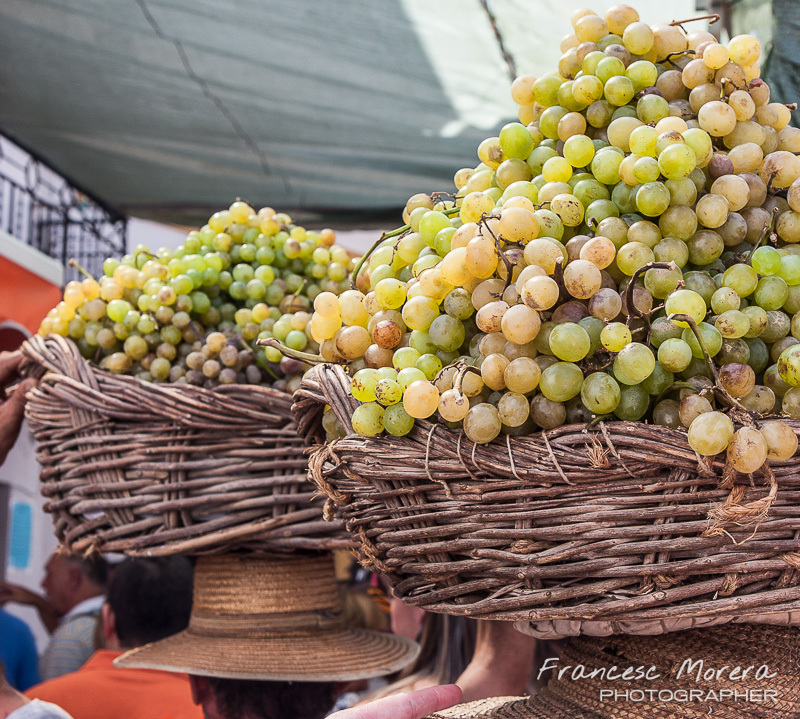 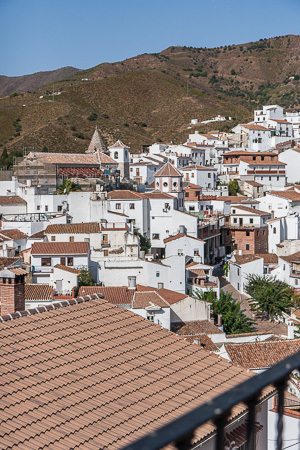 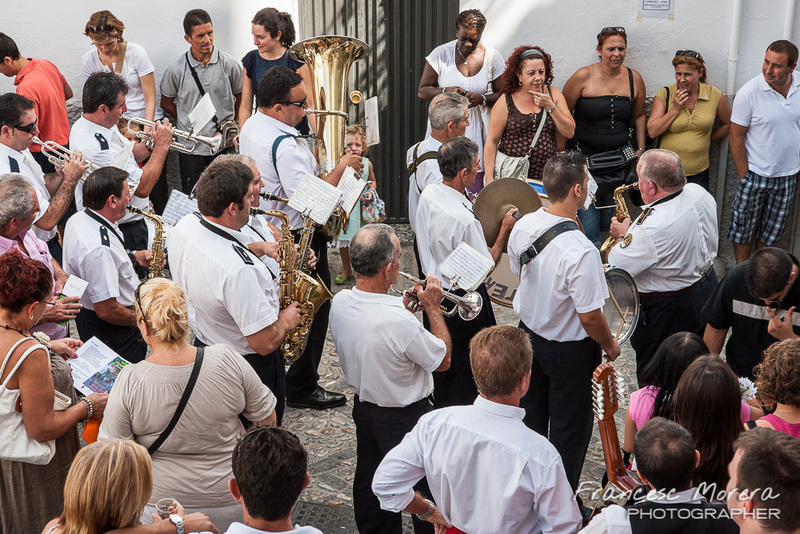 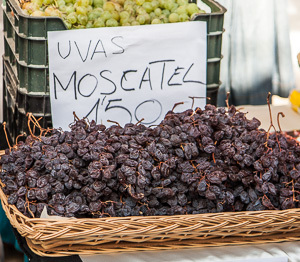 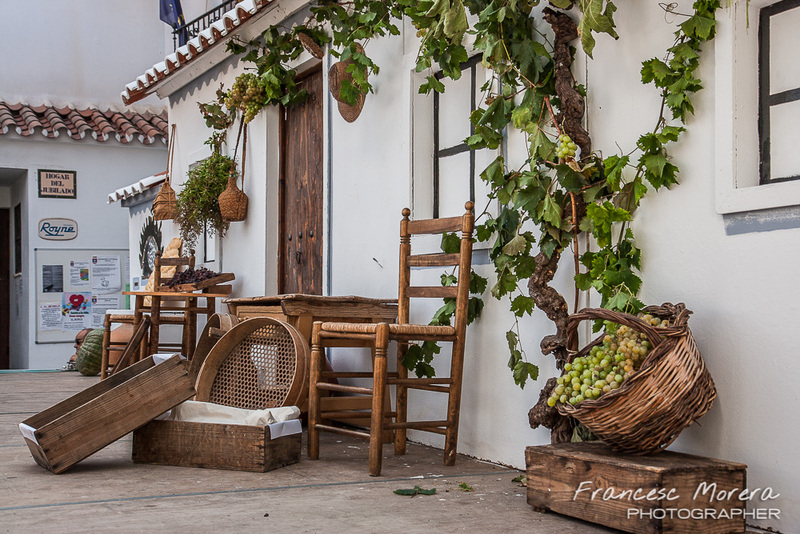 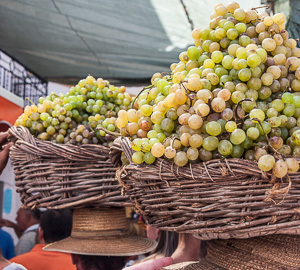 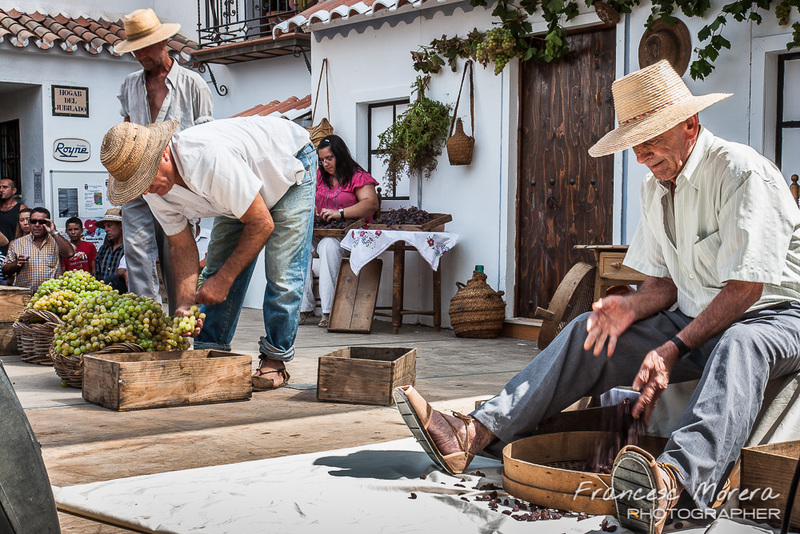 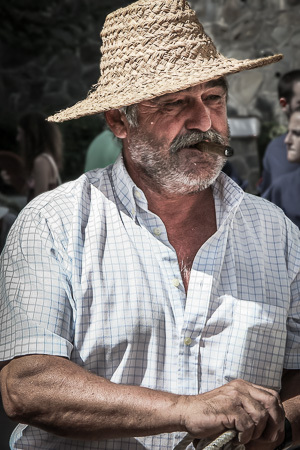 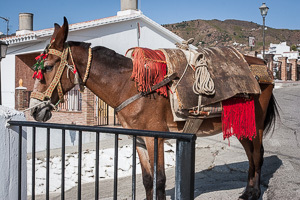 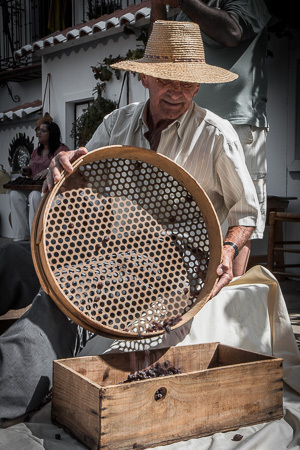 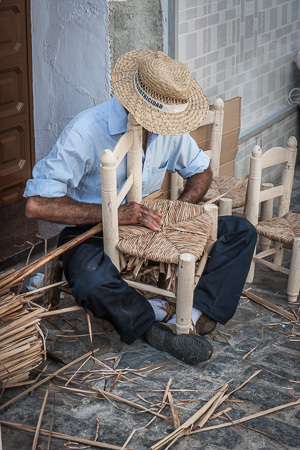 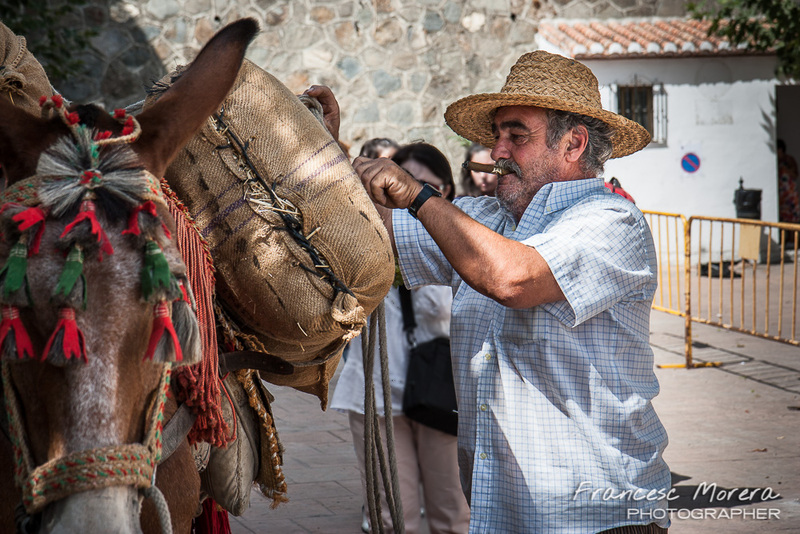 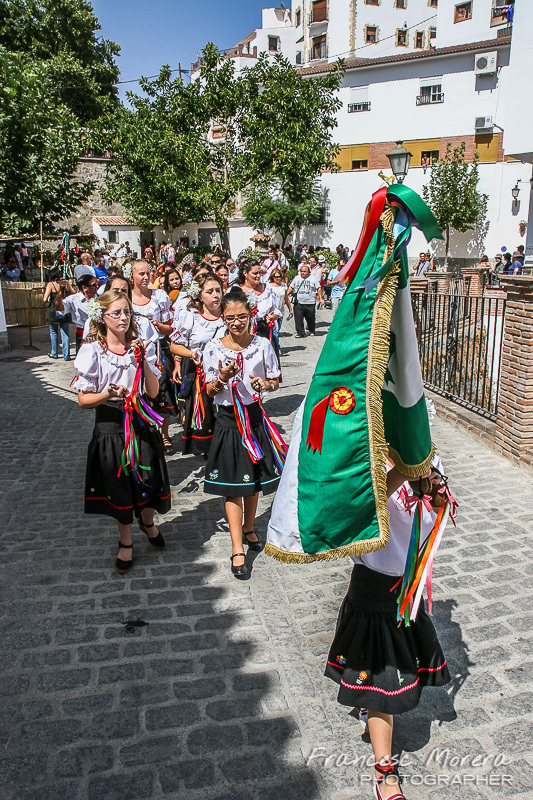 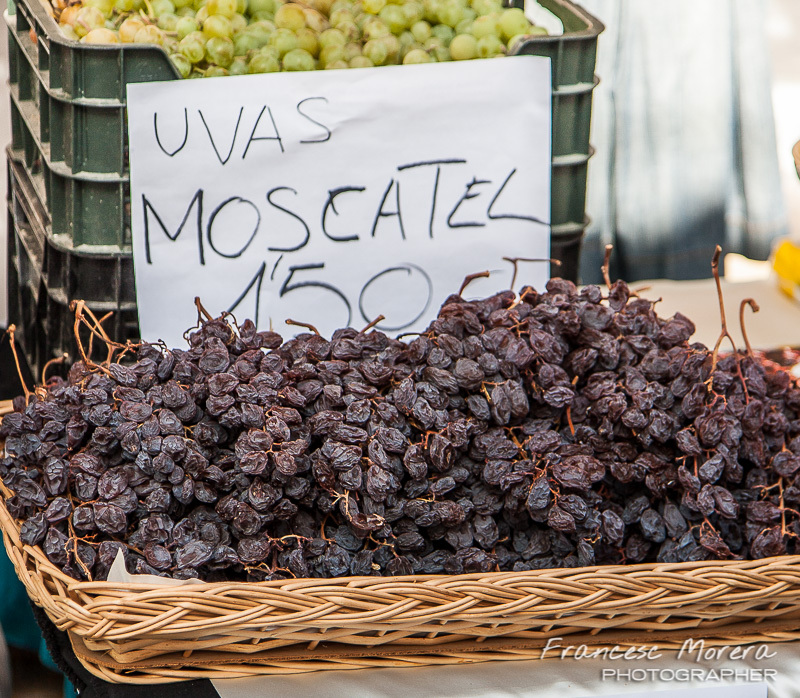 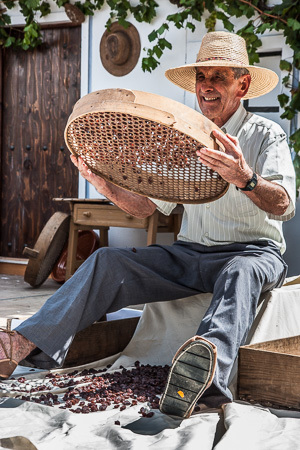 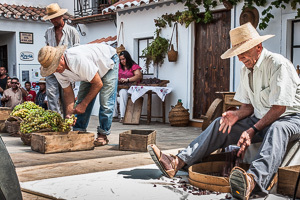 As every year in September, this small village of the Axarquia area, in Malaga, surrounded by mountains and fields planted with vines, celebrates its popular "Raisin Festival". 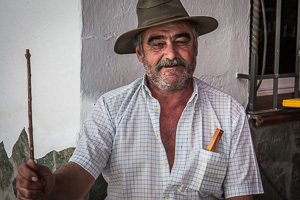 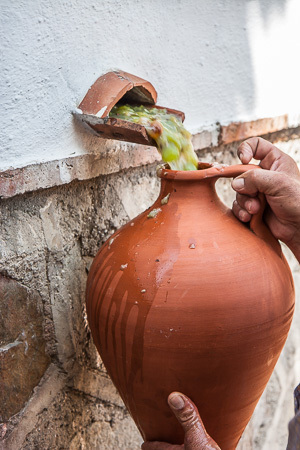 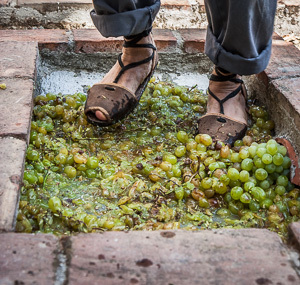 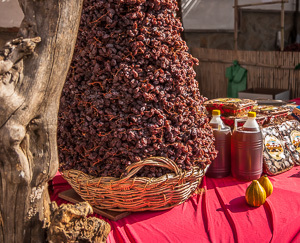 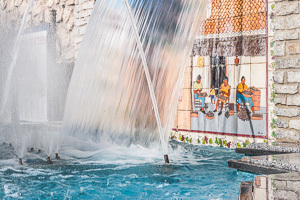 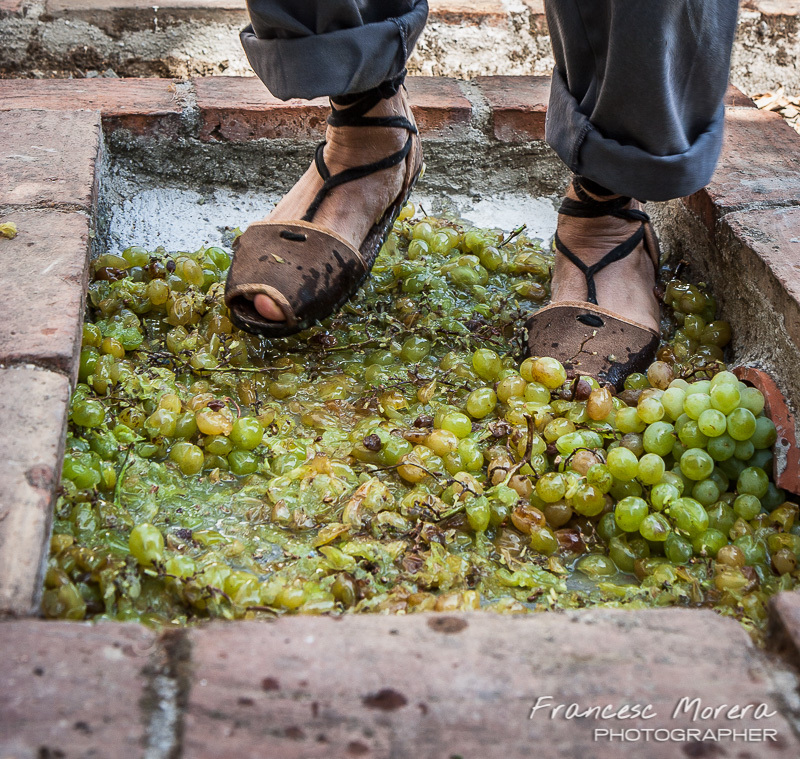 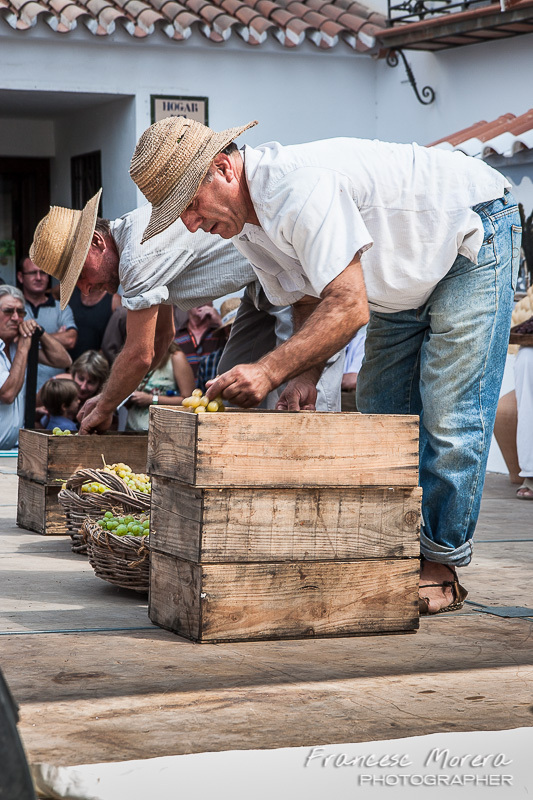 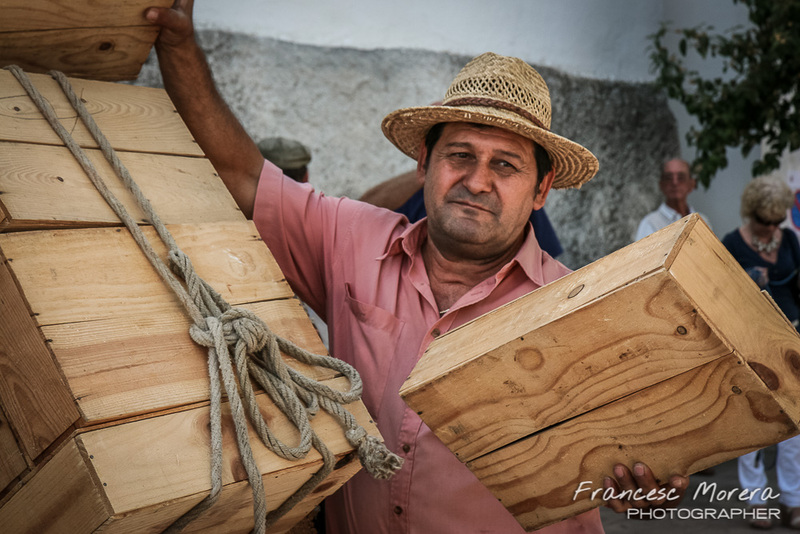 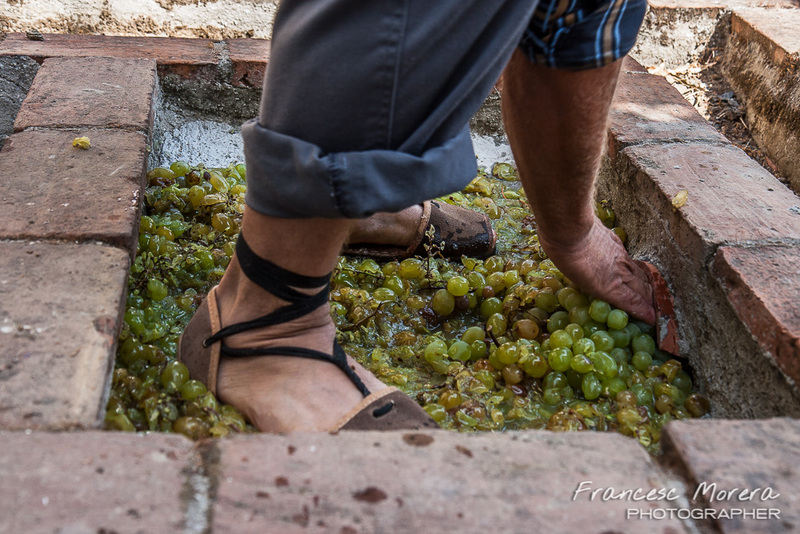 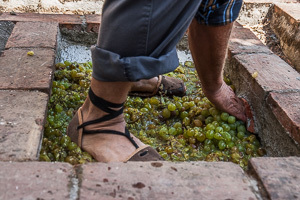 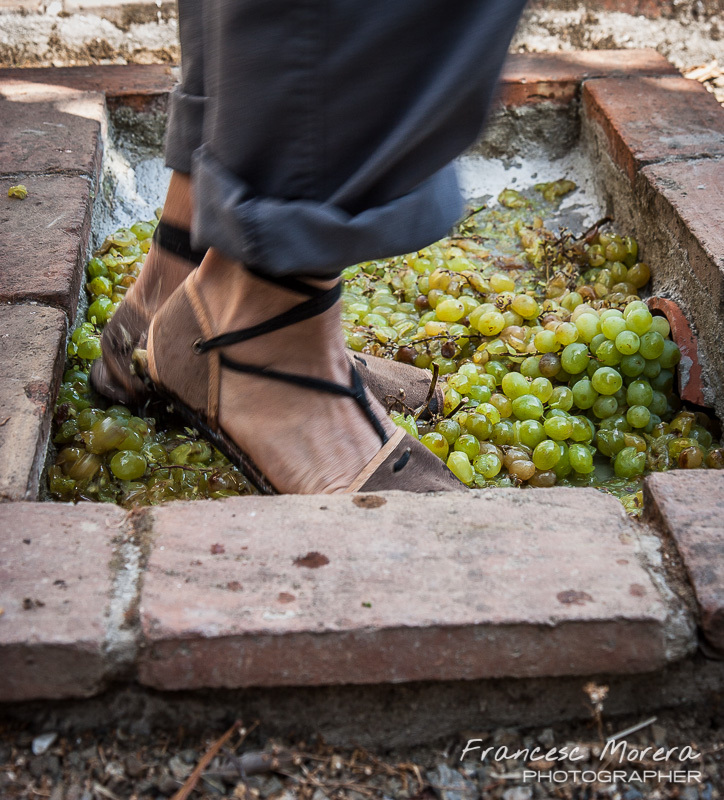 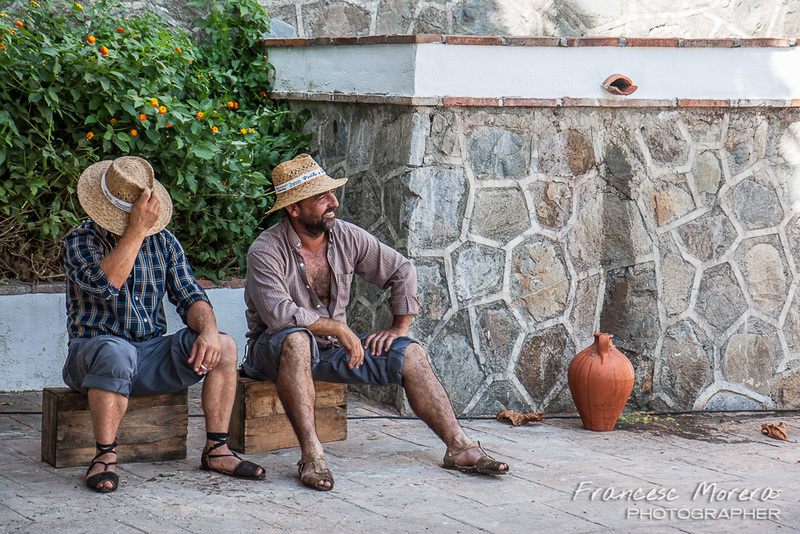 All the locals take part in this exhibition, where we will see the different steps to follow the process for obtaining the grape, raisin and wine, in the old way. 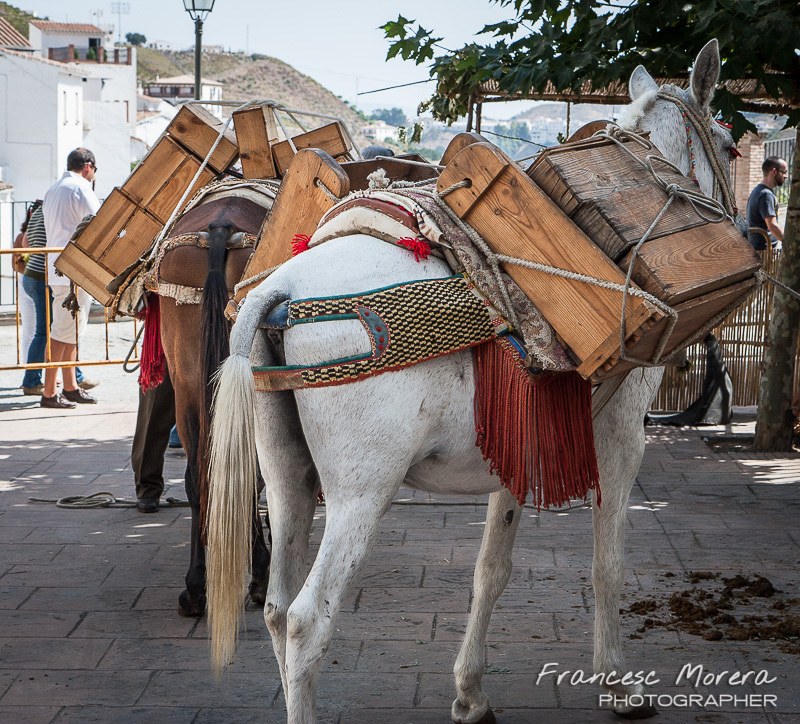 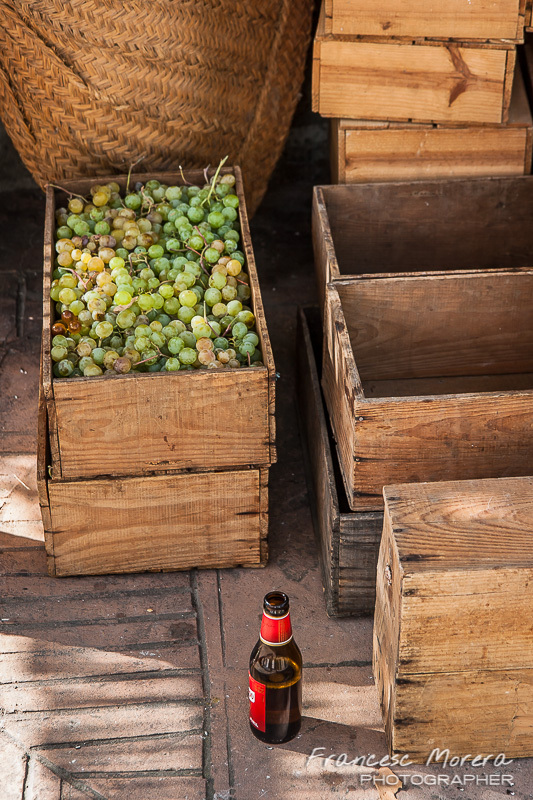 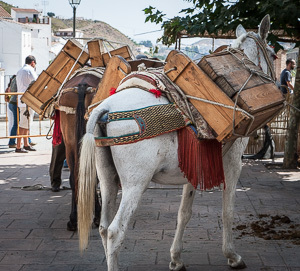 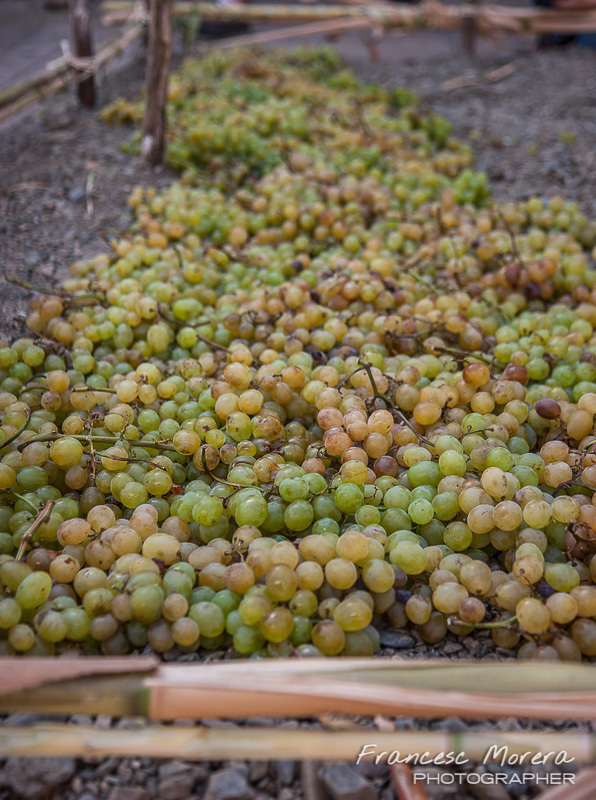 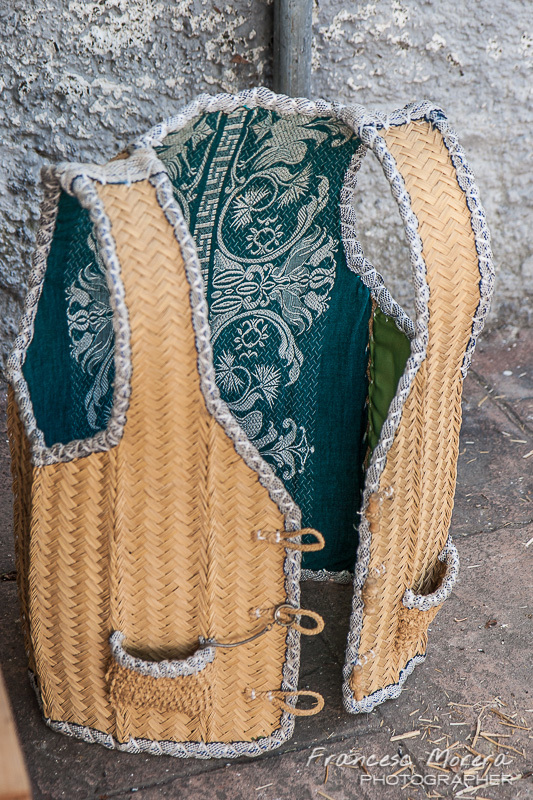 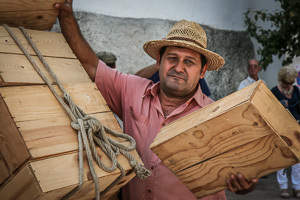 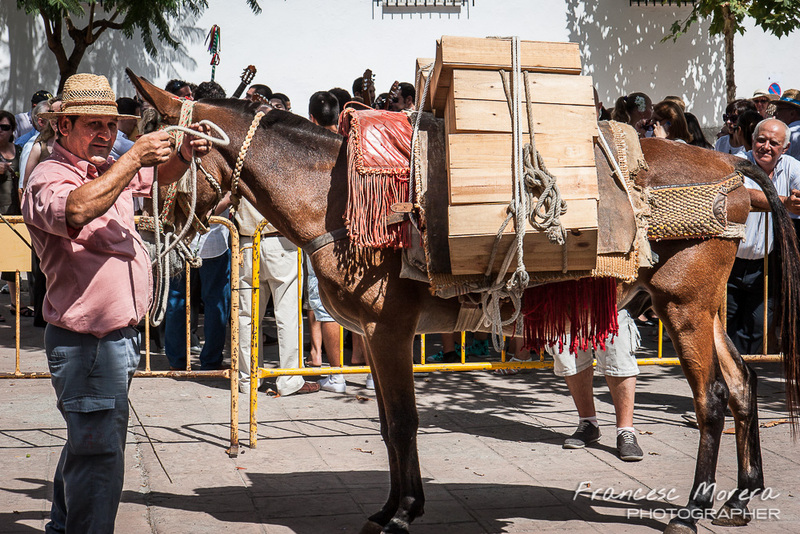 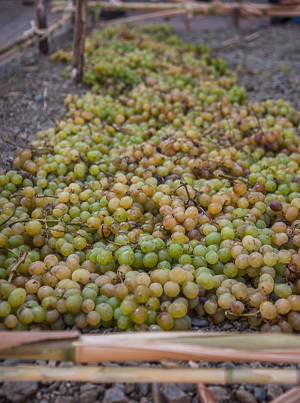 After harvest, the grapes are placed in boxes to be transported on the backs of mules. 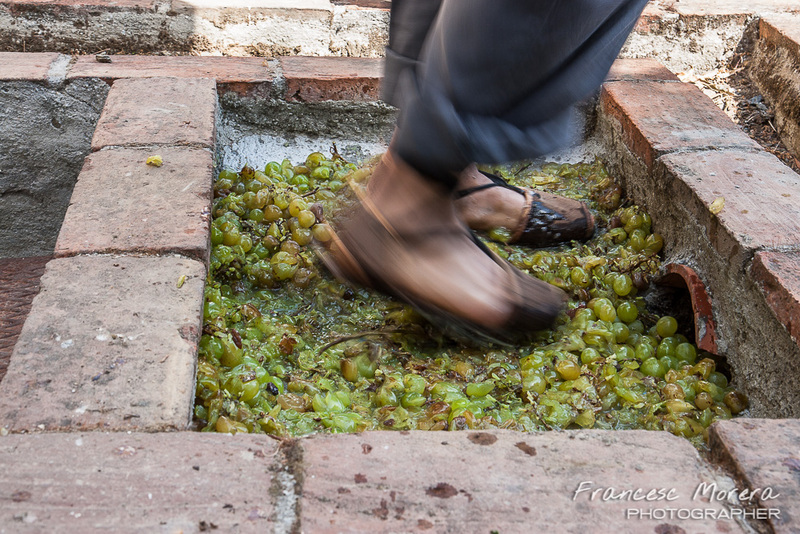 Then comes the selection of grapes and raisins, and later they proceed to the grape pressing, barefoot, thereby obtaining so valuable broth.